AZURA helps power the GALTAEIA racing yacht to victory! 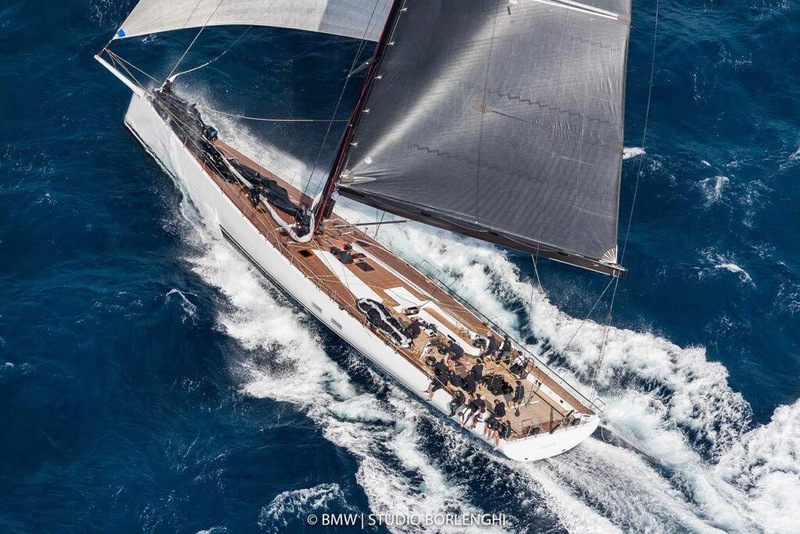 AZURA technology was part of the winning combination used in the Wally Cento racing yacht GALTAEIA which uses Lithium-Ion batteries to power on-board electrical systems. The Wally Cento racing yacht ‘GALTAEIA,’ was designed and built to perform at the highest level of competitive sailing. An industrial-grade PLC and Lithium-Ion battery pack controls and distributes power to the navigation and sail control systems on the race course. The nature of the sport demands that our yacht has to be reliable, dependable, and be able to thrive in the most extreme conditions. At the heart of this system is the AZURA CANBIS which has proven itself in regattas across the Caribbean and Mediterranean. Like any large sports team our success is a measure of the support of our technical partners and the relationships we are able to forge. We are extremely happy to consider AZURA one of the team. They share an equal part in our 2017 successes as the 2017 Rolex Maxi World Champions and Wally Season Champions. We look forward to 2018 together!